We partner with more than 300 senior living communities across North Carolina to provide better home-based continuing care – and better outcomes – for older adult patients. to deliver the care your residents need. Many of the house calls we make are not in a house at all, but rather at senior living communities that provide care and residence to frail and elderly individuals. 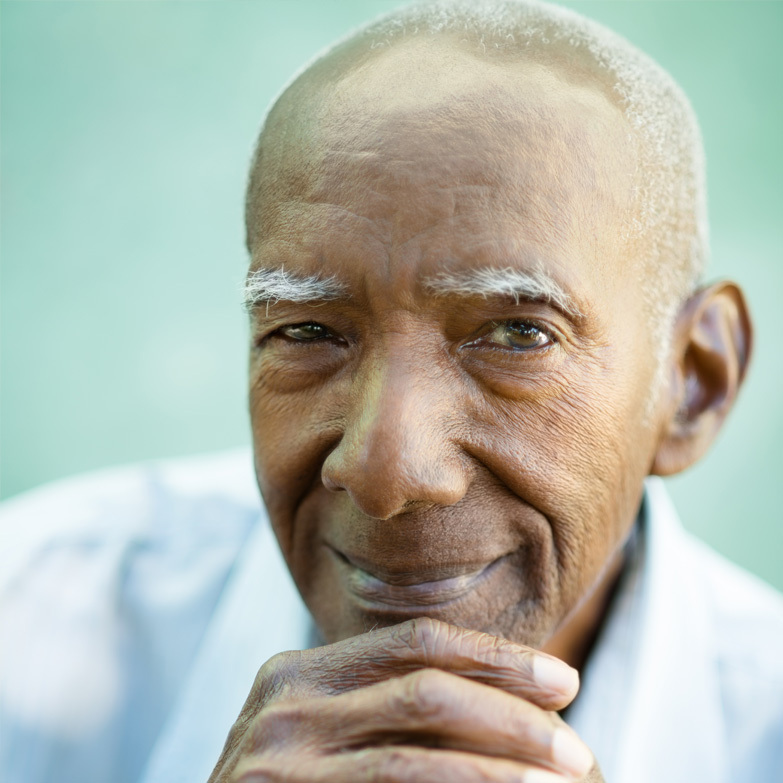 Our innovative health care delivery system was designed to help underserved populations get access to the care they need when and where they need it, give geriatric patients greater opportunities to live healthier lives, and help our ALF, ILF and CCRC partners thrive. Having access to high quality, responsive onsite care in your assisted- or independent-living facility, can lead to better outcomes for patients, fewer hospitalizations, and lower attrition rates. High occupancy and happy residents equal a thriving facility and healthier community in every way. Attract residents and their families with easy access to the best in comprehensive medical care – all delivered onsite. Reduce attrition from unnecessary medical crises by taking a proactive and preventive approach to care. Keep beds full and put an end to the revolving door of residents being admitted and readmitted to the hospital. Eliminate the high cost of transportation to and from physician appointments and the hospital and limit liability by keeping residents comfortable in their residence. Increase staff productivity by having a single point of contact for medication orders, signatures, medical appointments and coordination of lab work, imaging, and testing. Schedule multiple visits in a single day to maximize efficiency and daily scheduling or planning. Get real-time access to the unrivaled DMHC customer support team. Utilize Home Health Agencies and Hospice Services more efficiently. Interface with clinicians who are easy to reach and have firsthand knowledge and experience with your residents and your facility. To learn more about how DMHC can help your facility thrive, call us at 844-932-5700 or email communityrelations@doctorsmakinghousecalls.com to schedule a visit from one of our Community Relations team members.